We strive to be the best and do amazing work. 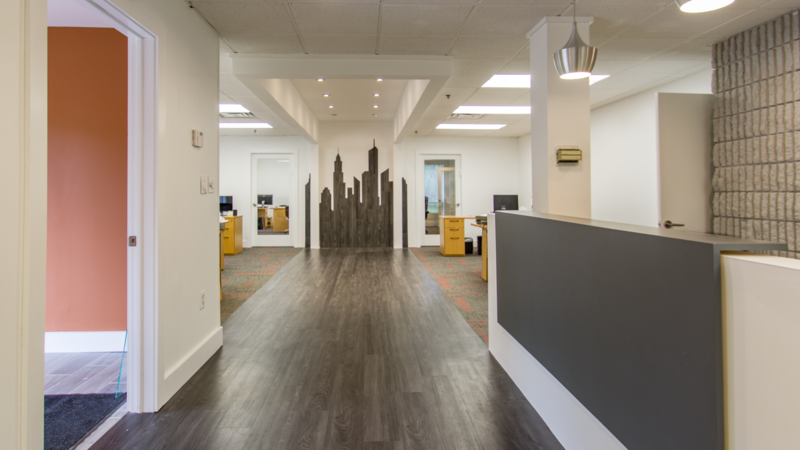 Gateway Building Innovations is a full-service, nationwide, commercial general contracting and construction management firm with offices in New York, New Jersey, and Georgia. Over the course of the past nine-plus years, we have earned a reputation as a premier partner for projects in retail, commercial, hospitality, and multi-family. Our superb, hands-on project management capabilities and utilization of technology, enable us to run projects with maximum efficiency and highest quality assurance. We emphasize constant and transparent communication with staff, management and property owners. "A project that is well setup is a project that is well executed. " "At Gateway we like considering ourselves the Amazon of construction. We're a central marketplace for all your construction needs, with a customer centric approach." "If you are looking for a partner that will take your project from A-Z in a dedicated and cost effective manner, we're your guys." "We act in the clients best interest. Were not about just making a profit here, but we're about making relationships. This will be the team that will be on the job from the inception to the completion." With our strong purchasing power, industry experience and close attention to the bottom line, we engineer value into every project. We are satisfied when you are satisfied. A beautiful final product is what our clients have come to expect as standard from Gateway. See how we do it. We strive to keep you informed and in the loop at every step of your project, with progress photos, project updates and always being there to answer your call. Our overarching goal is to satisfy your goals and aspirations of the project. We know that what's important is more than just the task at hand, it is building relationships. From layout to design to furniture, as well as custom design elements and decor fabrication, we can cover all your needs in one package. We are here to discuss anything you would like, even well after the project is completed. We want to hear your feedback and discuss things that may arise down the line. Get to know us. Our team looks forward to talking with you. “The gratification we get from our work comes from Delivering.